In mid-December, as the Seattle Seahawks pumped their regular season record to 12-2 in a shutout against the New York Giants, Kenneth Bayne and Kasey Osborne, owners of Kitsap Auto Mall in Gorst, decided to gamble with their advertising budget. No, they didn’t hit the casinos. They dedicated $10,000 — the amount they would have spent for print, TV and online ads between then and the Super Bowl — to a raffle. Anyone could enter. The tickets were free for the asking. People who bought cars got 100 raffle tickets. They checked with their lawyers, and as long as no purchase was required, they were on the good side of the state’s gambling commission. 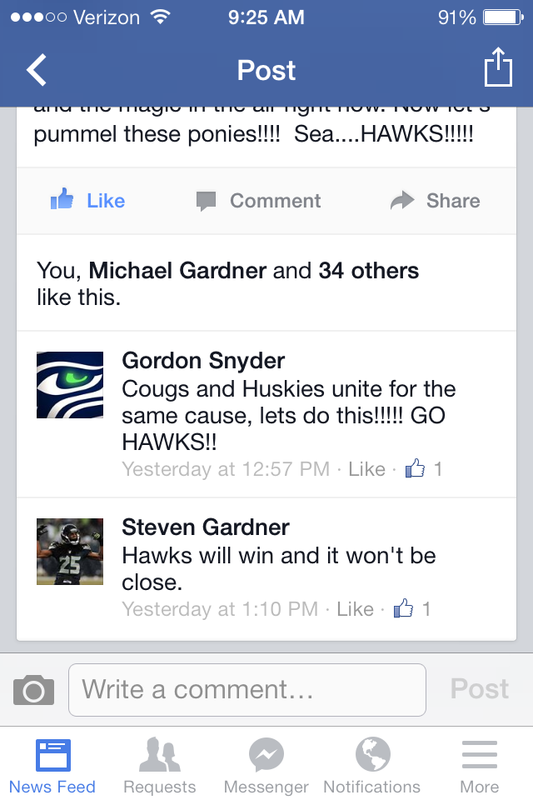 Had the Seahawks fallen out of the running for the Super Bowl at any time, the raffle would have been called off. But we all know how that turned out. The drawing is at 5 p.m. this Friday at the dealership. Bayne and Osborne are big Seahawks fans, Olson said. 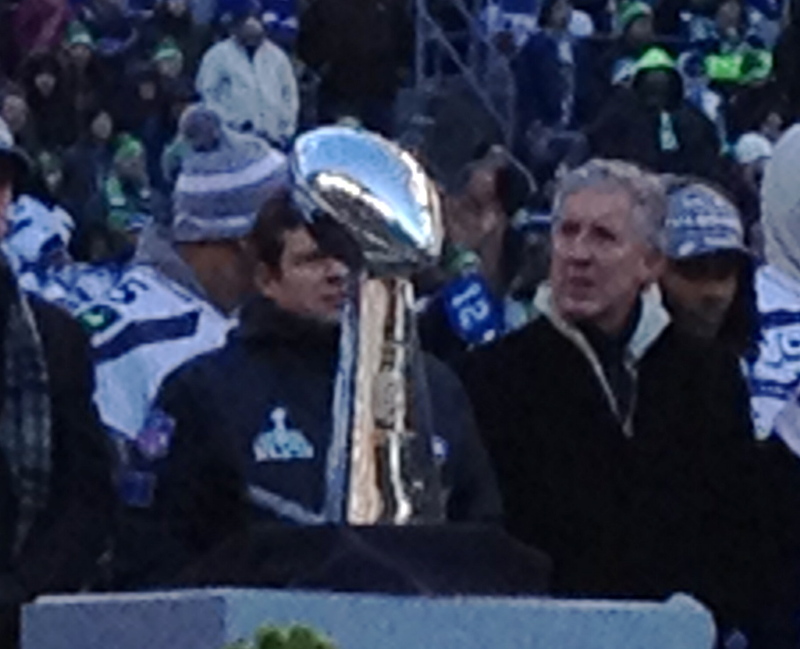 Bayne attended the Super Bowl game in New Jersey. Were they crazy to give away $10,000? Crazy like a fox. The dealership sold 124 vehicles between Dec. 15 and Feb. 1; last year during the same period, they sold 81. That was an all-time record for the dealership, Olson said. The dealership gave away 621 tickets via Facebook; 91 people came in to get theirs. And the 124 car buyers each got 100. That makes the odds of winning 1:13,112. One more little piece of trivia, the dealership was open the day of the Super Bowl, and they sold three cars. But none during game time. The auto mall is located at 3555 W State Hwy 16, Port Orchard, WA 98367.